CRUX is where you will find beautiful, high quality, handmade crafts. 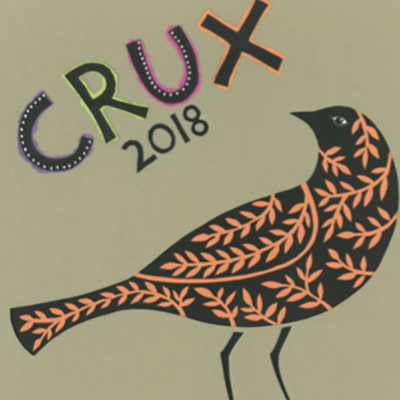 2018 is our twenty-fourth year and CRUX is now firmly established as the Southwest’s premier craft fair. The exhibitors are carefully selected makers from the South West. They make everything themselves and are happy to talk to you about their work. You will find different and original work at a range of prices.